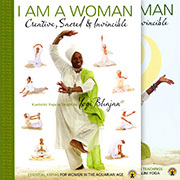 In Physical Wisdom, Yogi Bhajan explains how we are accustomed to wisdom that is expressed in words. Kundalini Yoga, on the other hand, is wisdom expressed through the medium of action. It can only speak to you if you do it. 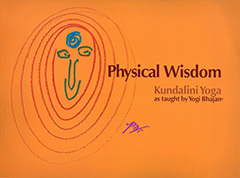 Regular practice of this ancient and priceless wisdom will enable you to experience the unfolding of your own inner wisdom, emanating from the use your physical body.